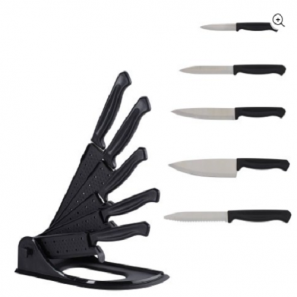 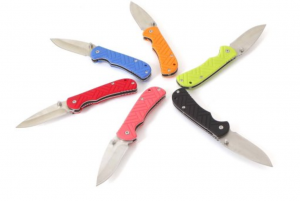 Mainstays 6 Piece Easy Storage Foldable Sheath Block Knife Set Just $7.48! 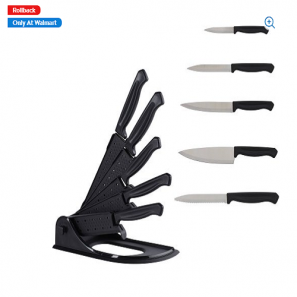 Mainstays 6 Piece Easy Storage Foldable Sheath Block Knife Set is Just $5.97! 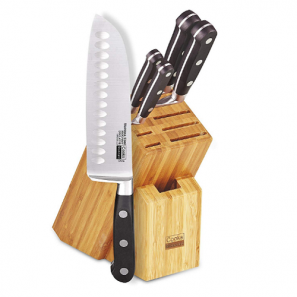 Ozark Trail 6-Piece Knife Set Just $6.67!